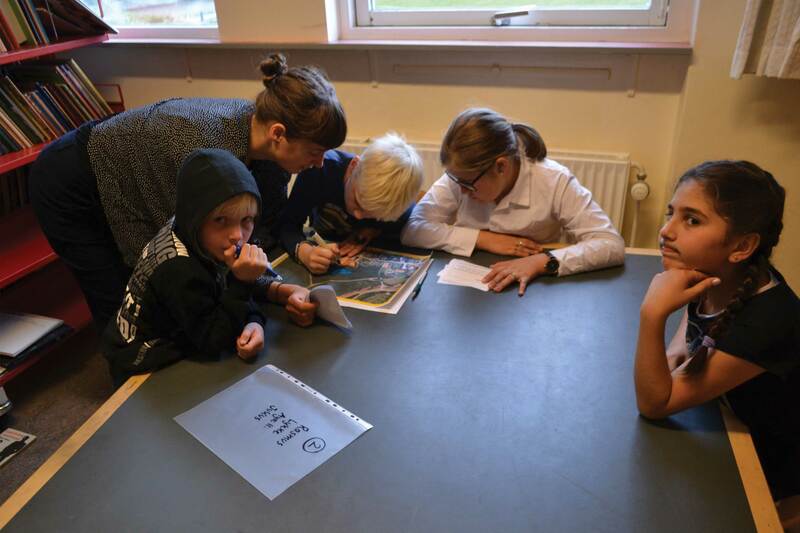 We have worked together with 4th, 5th and 6-graders from Kulsbjerg School in Mern about conceptualising ideas for ‘outdoor teaching’, which is to be realised in the project of ‘Mern-Ådal’. 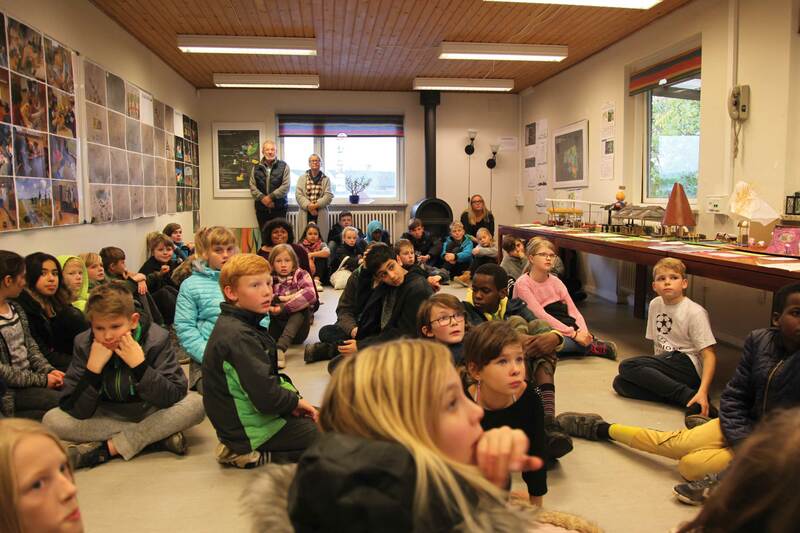 We started with a broad focus, concerning outdoor teaching in general, generated and discussed different themes and ideas. 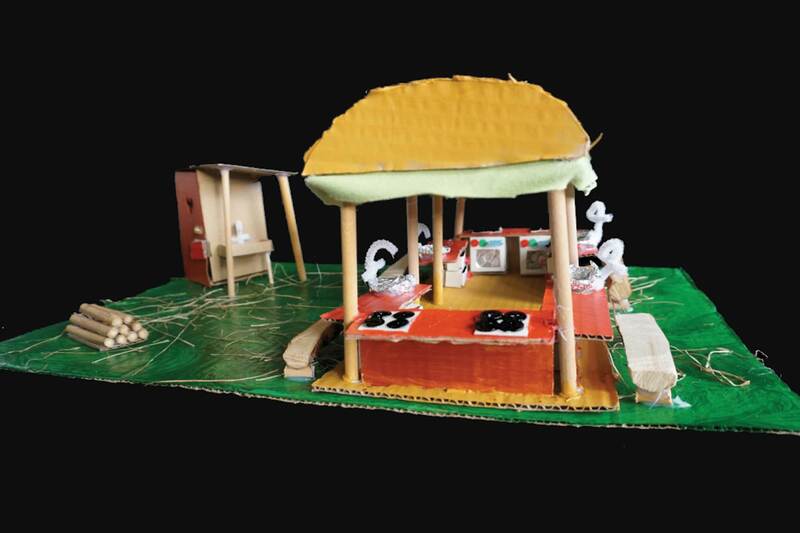 Through conceptualising outdoor teaching, we narrowed the focus to an outdoor kitchen with a pavillon. 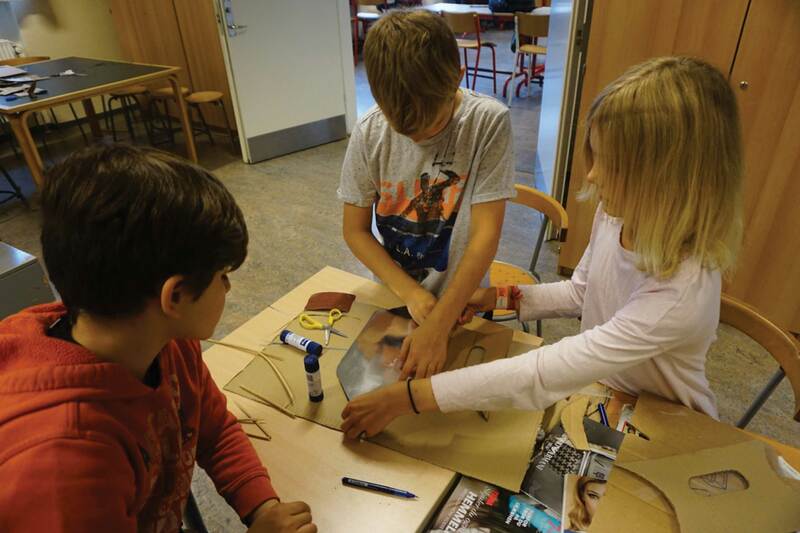 We taught the students to design sketching and concepts rose from the paper. 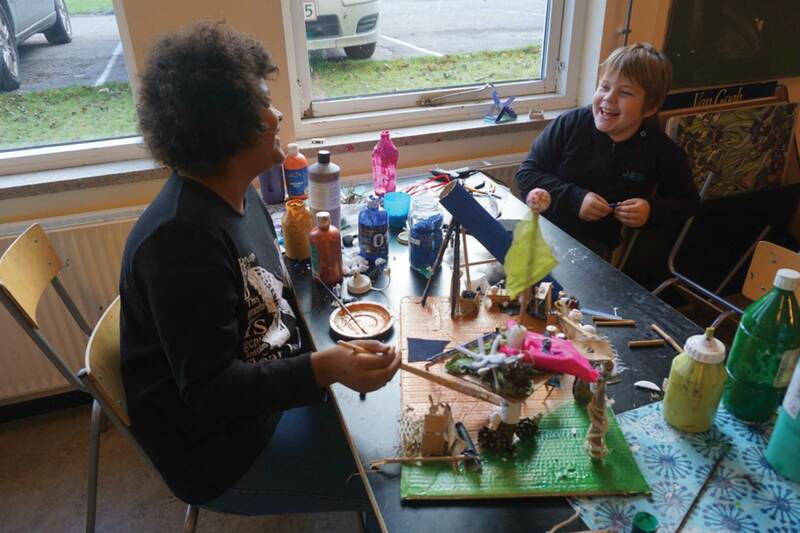 Using our tool ‘Prototype 1:1’ the students got a bodily understanding of architecture and design, as they tested their ideas and concepts in the scale of 1:1, thus gaining a more spatial understanding of their designs. 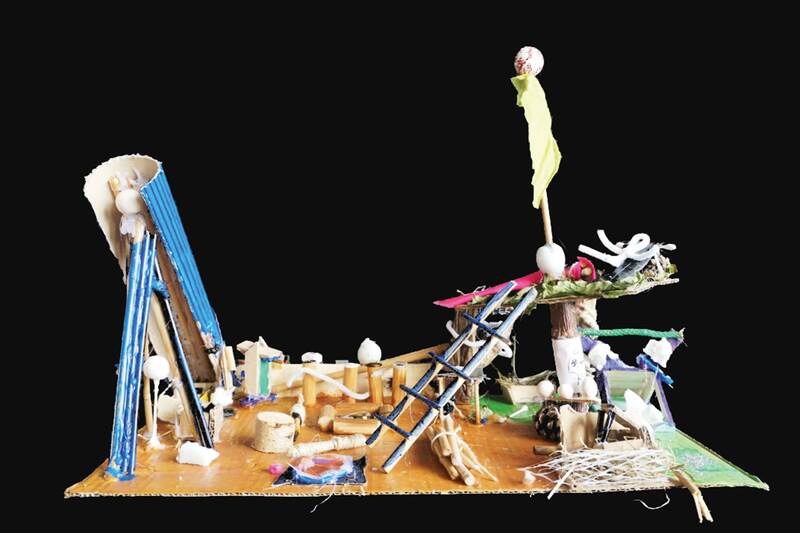 At the end, the students created models with a focus on the aesthetic value of storytelling in their design models. 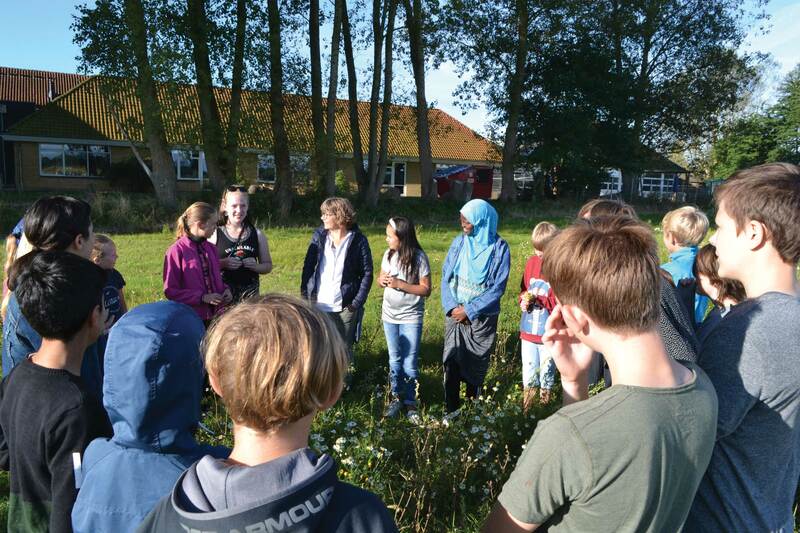 We helped the students get a new understanding of their school’s surroundings at Mern-Ådal. 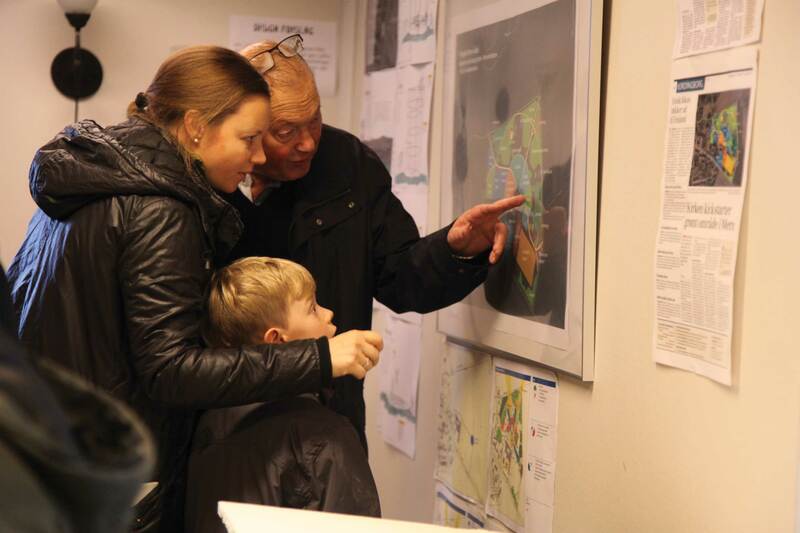 They took notes, analysed and shaped new ideas, needs and dreams for the development of the new area. We learned that it is crusial for the students, in their learning environment, that they have acces to fresh air and can move around. They clearly connected activity and play, to learning. Some of the students even suggested that, if they were able to move around and get fresh air, they would have an easier time sitting down and attending the classes. 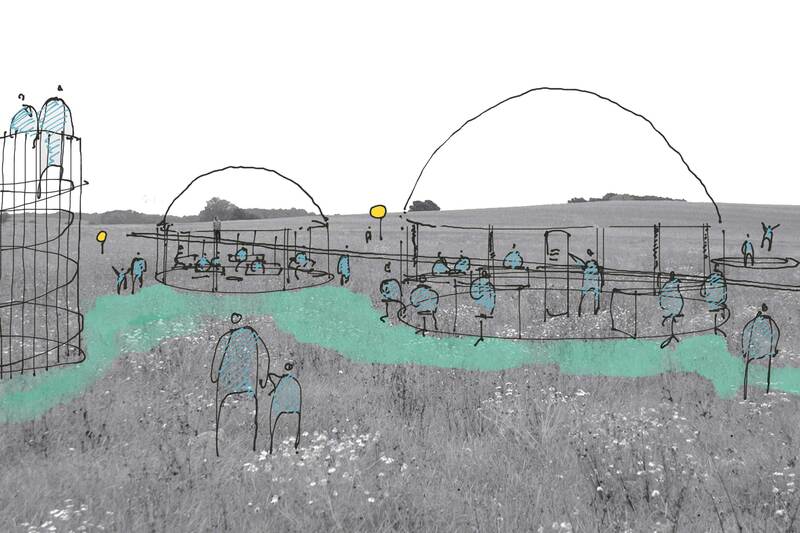 arki_lab qualified the many ideas and concepts, made by the students, into a design summarisation where the most outspoken ideas and needs are incorporated. The qualification is a design summary of the process the students went through and their design concepts.